This article has been updated since the original published in April 2014. Back in 2013, Teos Abadia, Scott Fitzgerald Gray, and I all worked on the adventure Vault of the Dracolich. 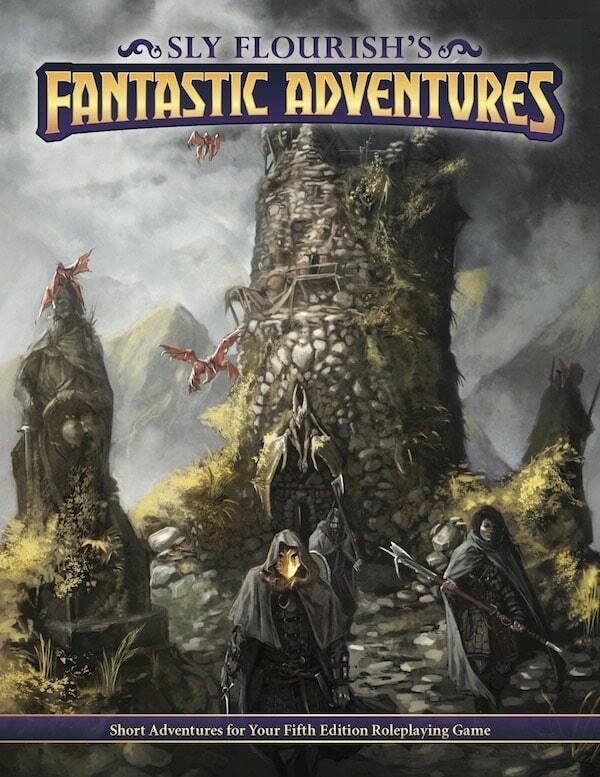 This adventure was designed as an in-store multi-table event using the D&D Next rules (the playtest that eventually became the fifth edition of Dungeons & Dragons). During this adventure bands of heroes infiltrate a temple of the Cult of the Dragon to recover an ancient elven staff from the dracolich, Detchroyaster. Vault of the Dracolich is now available on the DM's Guild in both PDF and print. 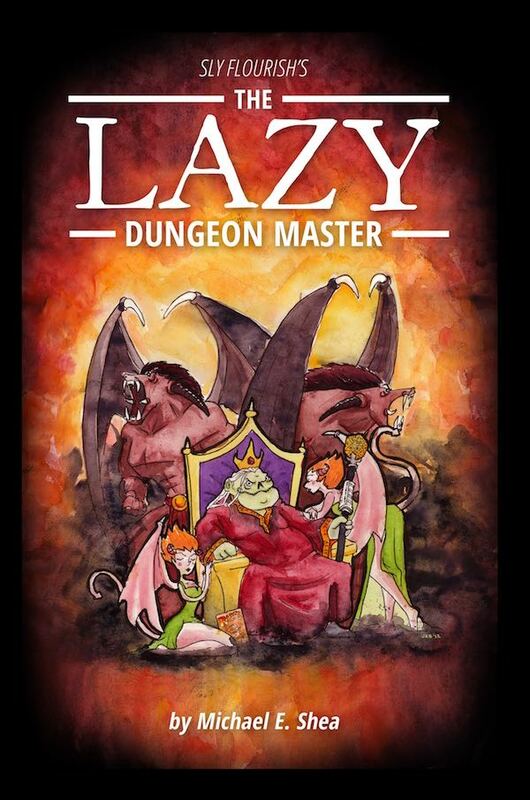 While this adventure was originally intended as a multi-table single-session adventure, the components of it can be stripped, twisted, and reformed to use at your game in many different ways. As mentioned, we built Vault of the Dracolich around the D&D Next playtest rules and many things changed when these rules made their way into the fifth edition of D&D. In this article we'll go over how to convert Vault of the Dracolich to the fifth edition of D&D. We'll also look at how to run it for a single group of adventurers instead of many groups running it simultaneously. 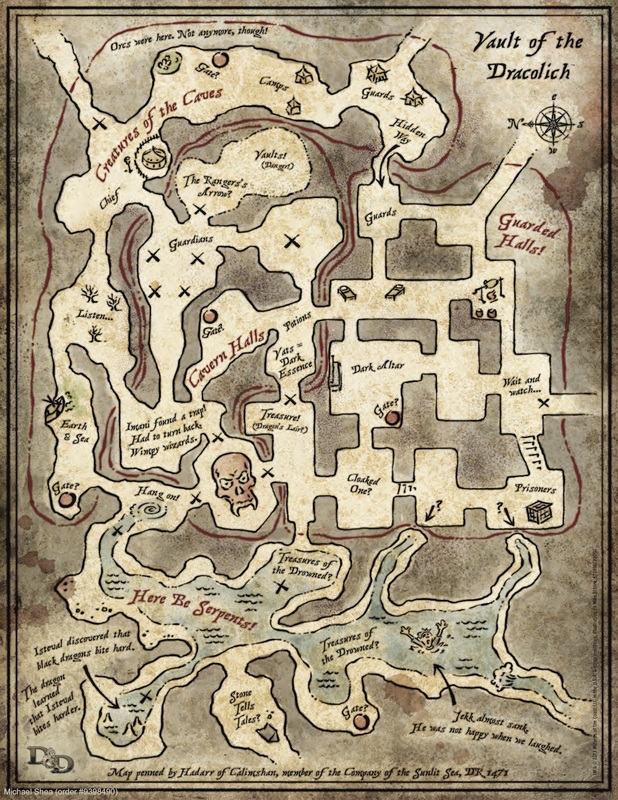 The original adventure was designed for fourth level characters. It will be particularly deadly for characters of that level. When we convert it, the adventure is probably a better challenge for characters of fifth to eighth level. The characters may have an easier time fighting less powerful monsters such as bandits, cultists, troglodytes, and lizardfolk. Still, an adult green dracolich is a tremendous challenge for any characters below twelfth level. If anyone tries to directly face Dretchroyaster, they may end up dead after a single breath weapon. When converting Vault of the Dracolich to fifth edition, we can start by converting the monsters in the adventure with their fifth edition equivalents. Here's a list of creatures in Vault of the Dracolich and their equivalent monsters in the Monster Manual. If no monster is listed, you can use the same monster in the Monster Manual as the one listed in the adventure. Use cultists instead of dark adepts. Use bandits instead of human warriors. Use cult fanatics instead of dark priests. For Silakul use the priest NPC stat block. Use giant poisonous snakes for amphibious giant snakes in room 14. Reduce the two ropers to just one in room 19. The hydra in room 15 is potentially deadly for a lower level group. Give them some warning of the danger and options to escape if they need it. Reduce the gargoyles in room 29 to two. Use spectres instead of wraiths in room 30. Reduce the number of vrocks in chamber 31 to one. This could also be a hard fight if the characters don't have magic weapons. Dretchroyaster is an adult green dragon with the dracolich template and is very likely lethal if faced. Dretchroyaster's simulacra are young green dragons with the dracolich template that cannot use their breath weapons. In the final battle, Dretchroyaster will avoid using his breath weapon so as not to kill his priests. If he feels at all threatened, however, he will use it. Somewhere in the adventure it might help if the characters discover a trove of potions of poison resistance to give them a shot at fighting Dretchroyaster without getting their asses kicked. If you're feeling generous, you might bless them with a scroll of hero's feast that can give them immunity to his breath weapon. This gives even a lower-level group of adventurers a chance at surviving a fight against Dretchroyaster. Instead of running Vault of the Dracolich as a single adventure, you can instead strip it down into individual components to use in your own adventures. The dungeon in Vault of the Dracolich actually contains four smaller dungeons mashed together including a troglodyte lair, an ancient dragon's vault, a former Bhaalite temple, and an underground lake and river. Each of these dungeon pieces can be taken out and used on their own either as part of another adventure or as a quick area to explore. You can tie off connections if you only want to use one part of the dungeon, such as sealing off the sewer entrance from the temple's prison to the underground river. Such a conversion won't take much time. 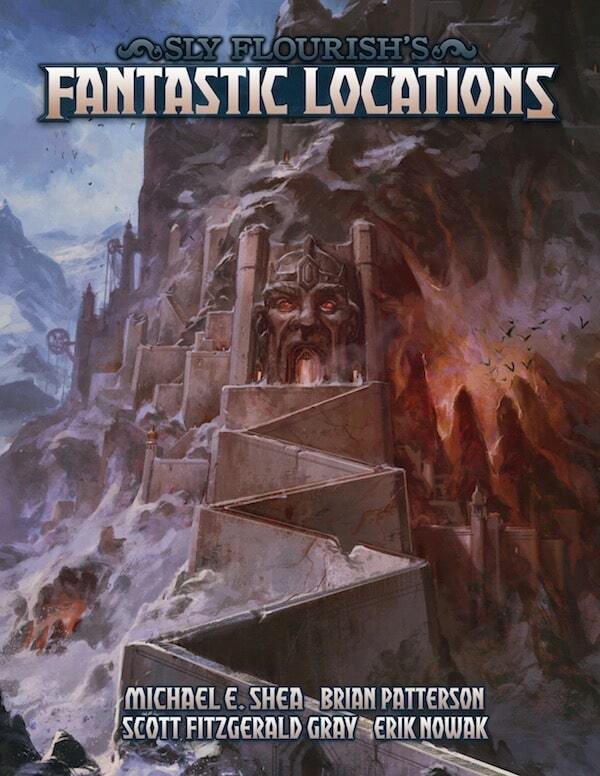 Your own adventure may only focus on one of the seeds in the adventure such as an item protected by the hydra, an artifact in the dragon's vault, the ancient elven spelljammer stuck in the rock, or the evil head of the local chapter of the Dragon Cult. 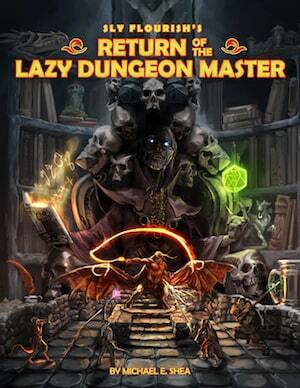 You might keep the rest of the dungeon as is so your group has opportunities to explore other areas even if they aren't directly tied to their quest at hand. Chambers below the chasms and rifts found in the dungeon might lead to a series of lower levels, making the current Vault of the Dracolich only the upper-most level of a multi-level megadungeon. 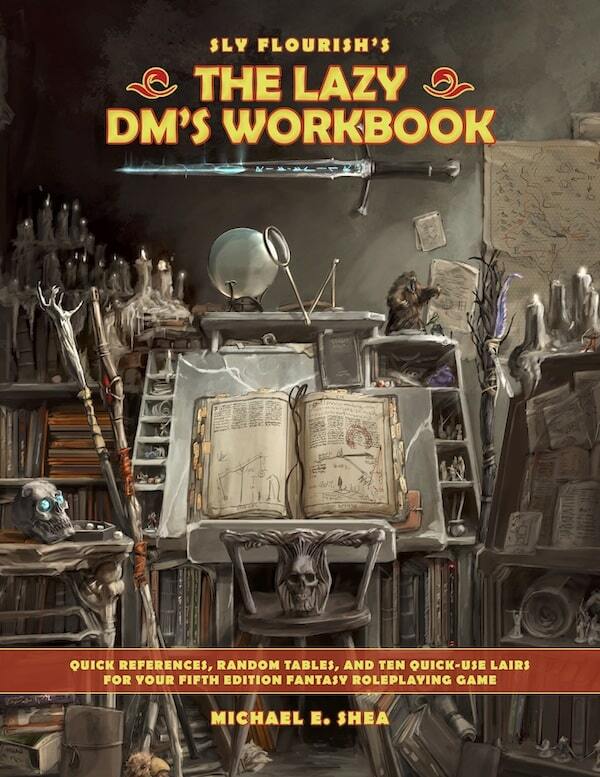 Like all published adventures, you should feel free to hack, slice, and steal any part of it to fit the adventure you're running for your own table. Though written for a different version of D&D, Vault of the Dracolich can still bring high adventure to your group, either as a stand-alone action-packed run against the dracolich Dretchroyaster or as a toolbox of locations you can use in your own adventure. I hope you'll give it a try.